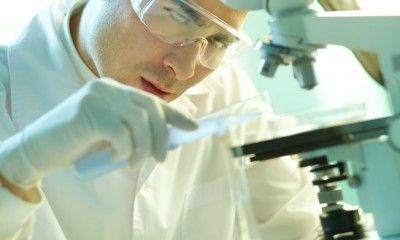 Those with chronic liver disease can pray for the reversal of liver fibrosis, but new research gives hope for a more scientific approach. Evidence increases the motivation to prevent fatty liver disease from progressing to cirrhosis. Researchers from Japan are working on strategies to help those with primary liver cancer and moderate to severe cirrhosis. Innovative research from UCLA could lead to a therapeutic approach for preventing liver disease progression. Complications from advanced liver disease can be serious. However, researchers have discovered that munching on dark chocolate could prevent a serious cirrhosis complication. Cirrhosis can envelop the liver if chronic hepatitis advances to end-stage liver disease. Experts estimate that at least half of those with cirrhosis have some degree of hepatic encephalopathy, and research demonstrates that this combination could increase the risk of driving mishaps. Upon being diagnosed with cirrhosis, physicians typically advise their patients to completely avoid, or significantly restrict, sodium intake. 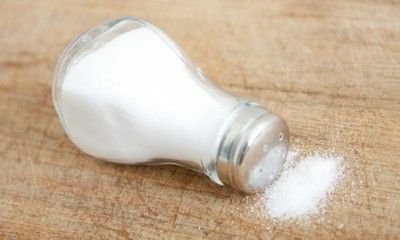 Learn why eliminating foods with salt from your diet is absolutely necessary if you’re living with cirrhosis – and find out some helpful hints on how to minimize salt intake. British researchers reveal medically sound prevention for a common complication of cirrhosis. Discover why supplementing with probiotics can greatly reduce the risk of bacterial infection from ascites. 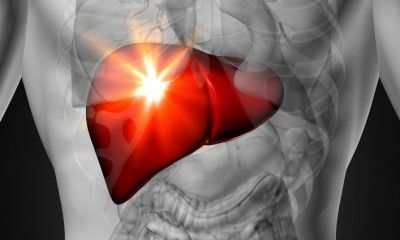 While not well known, the condition known as a bleeding esophogeal varice poses a very real threat to those suffering from a compromised liver. Learn what makes this condition so dangerous and learn how best to stop the bleeding and restore normal blood circulation. 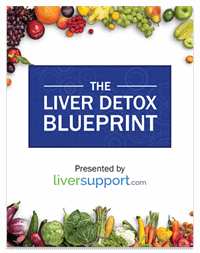 Learn more about an herbal remedy that is garnering the attention of the western medical community as a natural alternative in preventing the progression of liver disease.